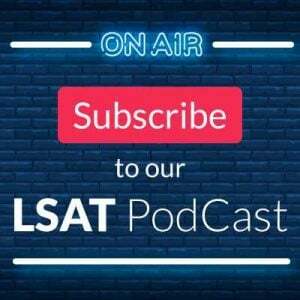 Whether you took the September LSAT and are waiting for your score, or you’re planning for December, one of the most common questions we receive this time of year is about crafting personal statements. First off, my colleague Dave Killoran has been working with students on personal statements for over 20 years, and he has used that experience to talk about how the admissions committee views your personal statement, what they are looking for in your essay, and, perhaps most importantly, how to avoid the common mistakes that so many essays include. To help drive those ideas home, he and I recorded a lengthy seminar outlining segments from essays that we have seen in the past—some that were wildly successful and others that regrettably pushed the application onto the law school scrap heap. Watch the archived recording of it here. Further, over on the PowerScore YouTube and Vimeo channels, we’ve compiled a 9-part series on the law school admissions process. Part 6 of that discussion details the personal statement, and it’s a good introduction to where the statement fits inside your entire application. Written transcript here. 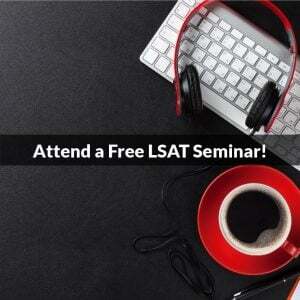 As part of our regular LSAT Free Help Area, we have a sub-section devoted to free law school Admissions resources. 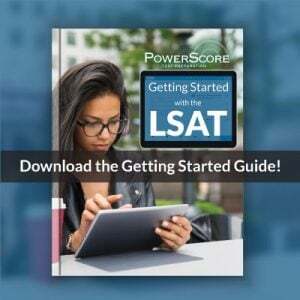 Our free LSAT and law school areas are the most comprehensive on the web, and there is a wealth of information to assist you with your application. Of particular note is our Law School Admissions Guide: Creating a Killer Application, which contains advice from selected admissions experts. There’s no doubt that the advice there can help you create a powerful essay and a better application. Of course, sometimes even the best free resources and all the time you can muster won’t quite turn your essay into a diamond. If you’ve tried everything and still feel dissatisfied, turn to one of our experts for professional help and consider one of our consulting programs. These programs allow you to work one-on-one with an admissions expert who can help you forge the best possible essay and application. Our goal is to help you submit an application that portrays the best possible you. So don’t leave anything to chance: if you have a question about the personal statement, please feel free to ask about it in the comments section below, or post it over on our Forum. Image: “New Number 2’s” courtesy of Jeff Weese.